It was the beginning of summer in Europe and I got the chance to experience it for the first time! 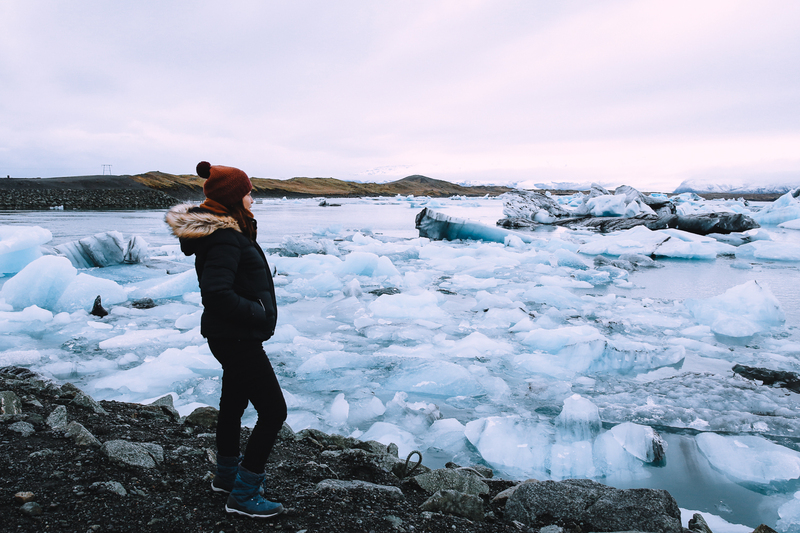 I’ve experienced winter and fall in my past three trips, so I had no idea of what summer was like in Europe. For someone who lives in the tropics, my idea of summer is balmy, sticky, and scorching hot weather. It’s perfect for hitting the different islands and beaches. But European summer? You can read up about my past trips here, here, and here! It’s cooler. At 21-28 celsius in Amsterdam and 23-29 celsius in Paris, the lows are pretty cool for my tropical body temperature. But then, I had the urge to buy some shorts to cope with the highs. The weather was perfect; everyone was telling me it was the perfect weather to hit the beach. And everyone was telling me it was the first time in a very long time in the Netherlands that they experienced blue skies and warm sunny weather in summer. They said it wasn’t normal. And I of course believed in that. Aside from the perfect weather, the summer vibe and colors were so, excruciatingly lively and beautiful. 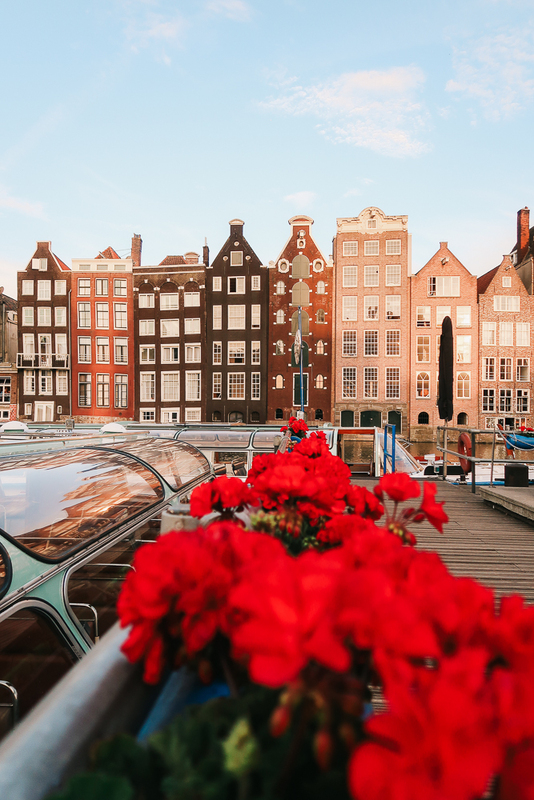 I told you, I’ve been mesmerized by Europe in winter and fall, I didn’t expect to be wowed beyond expectation in summer – IT’S JUST SO NICE! So in short, here is my itinerary. Minus the work days, it's a one week itinerary! Day 7 / Wed - Work! Day 8 / Thu - Overnight in Amsterdam with shopping, HA! It was jam-packed but I couldn’t be happier. If I didn’t change my mind and flew back to Manila on Day 7, I think I’d regret it forever. I mean, I live 6,000+ miles (9,600+ km) away on the other side of the world, and I basically paid only so little, why would I let the opportunity pass by? 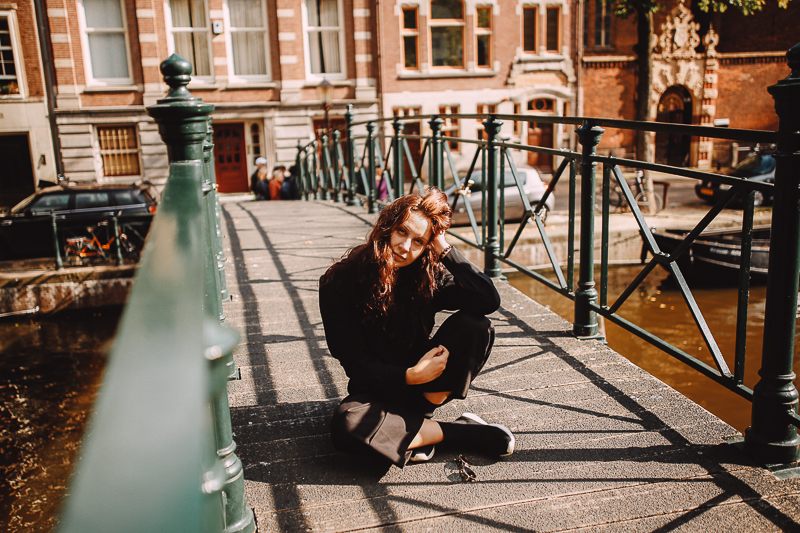 Here are the places I went to in the Netherlands. The charming little city. Home to Delft ceramics or Delftware, the famous blue and white pottery. 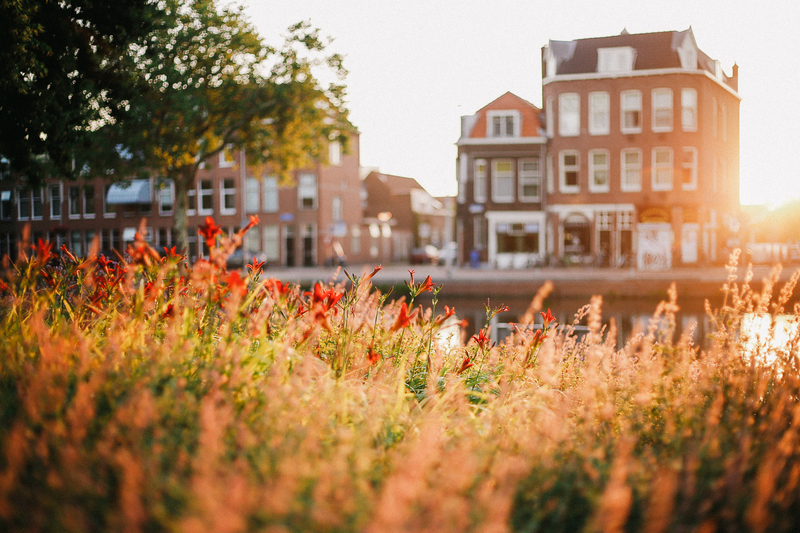 It’s also home to Dutch master painter Johannes Vermeer who is buried in the Old Church or Oude Kerk. 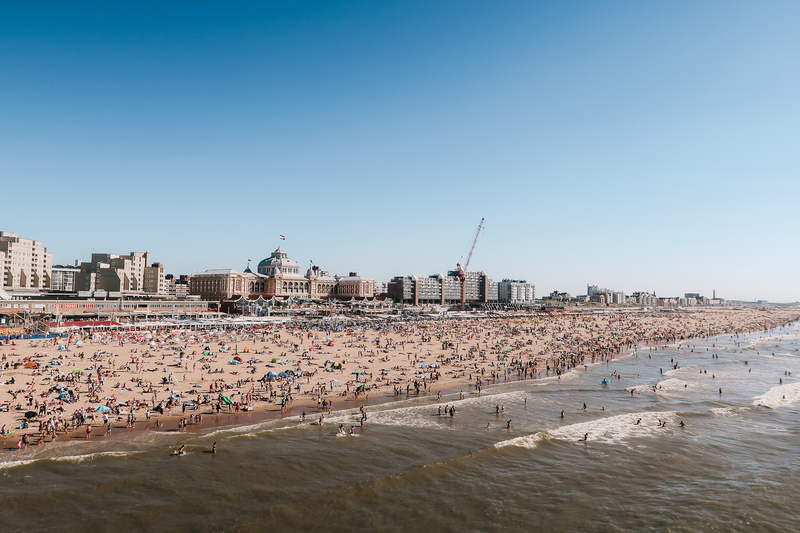 A short tram or a train away from Delft is the metropolitan city of The Hague or Den Haag. It’s the third largest city after Amsterdam and Rotterdam (although it didn’t feel like it because I didn’t see much crowds). 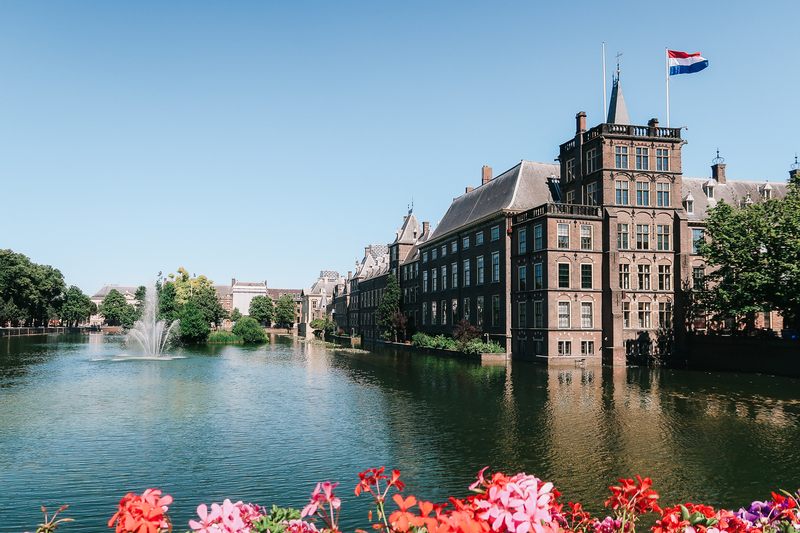 It is the seat of the Netherlands government and it is important globally as the international organizations such as International Court of Justice and the International Criminal Court are located here. 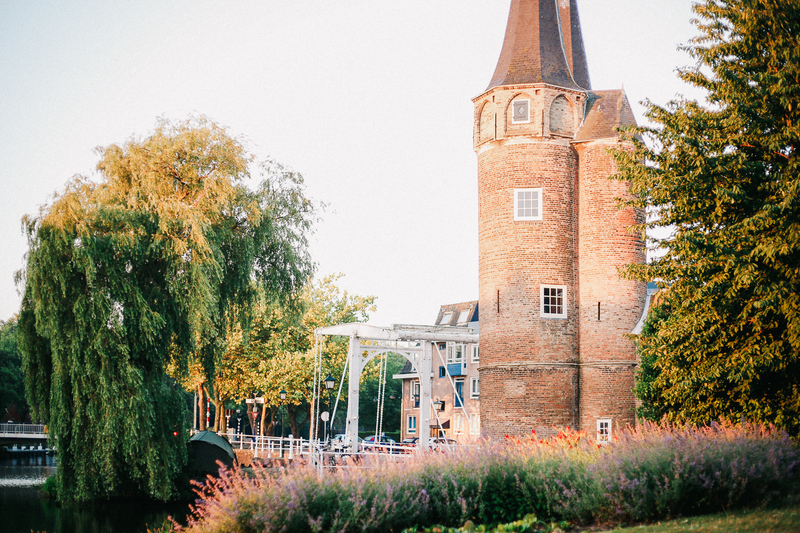 It’s also the capital of the province of South Holland. The skies were blue and it was sunny and it was the perfect weather to hit the beach! And everyone in the Netherlands knows that! I took the bus going to the port and the amount of people was amazing! I mean look at that beach! Ugh, the love of my life. The original quirky city that stole my heart. And lots of my money, I suppose. 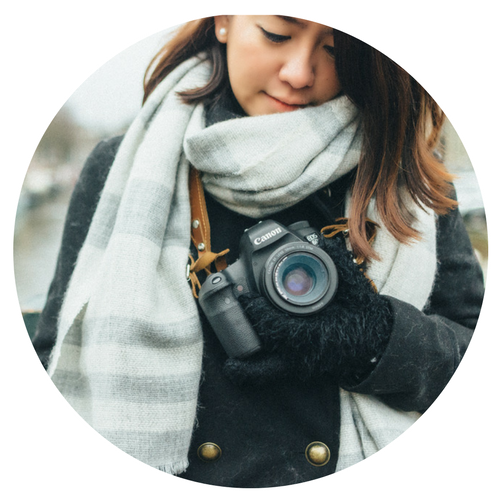 Great hostels, great bars and restaurants, great food, great museums, and great shopping! Need I say more? 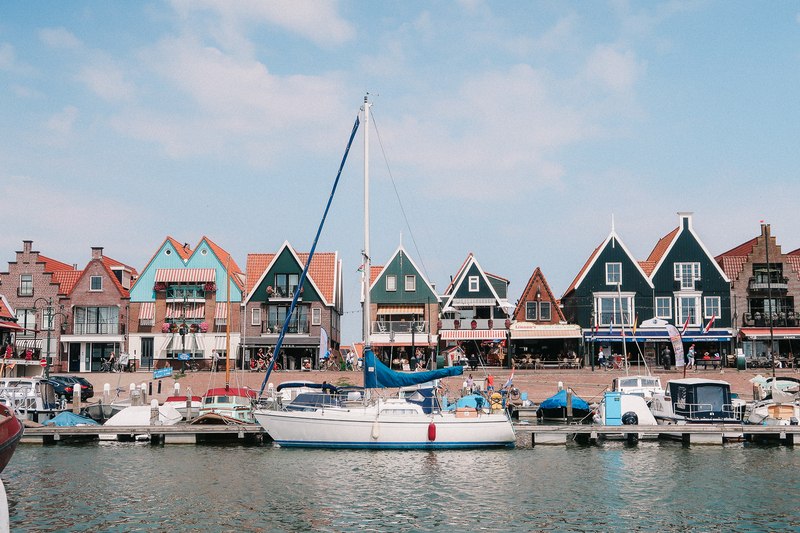 It’s the harbor town near Edam. It’s known for the fishing boats and the traditional costumes! I passed by a shop which have costume rentals for tourists. The high, pointy bonnets are a hit! One word: windmills. 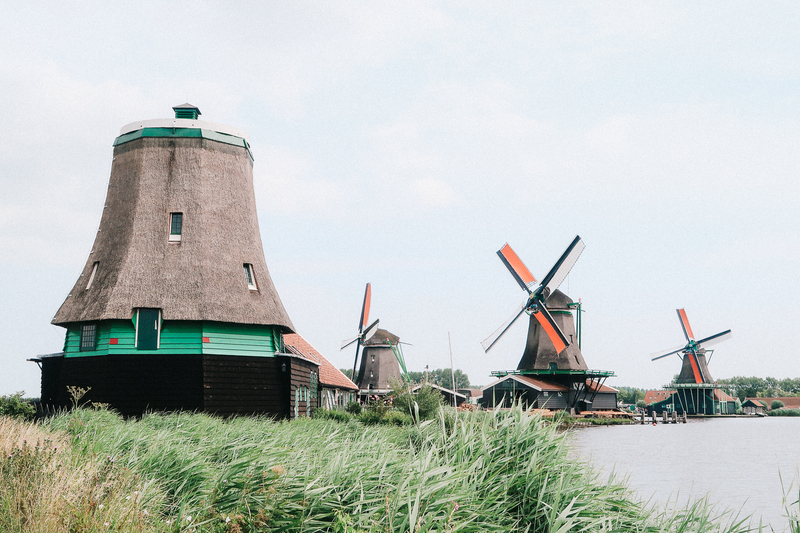 You just don’t go to the Netherlands and skip the windmills. 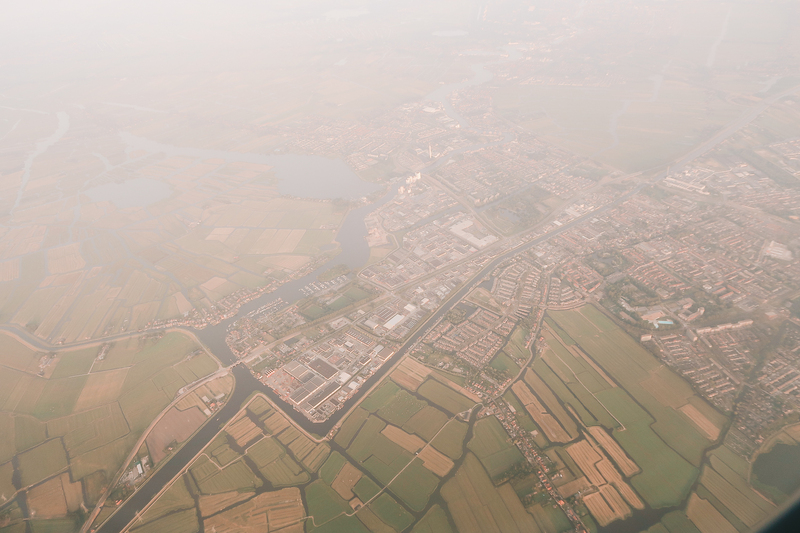 Zaandam is the main town where Zaanse Schans is located. 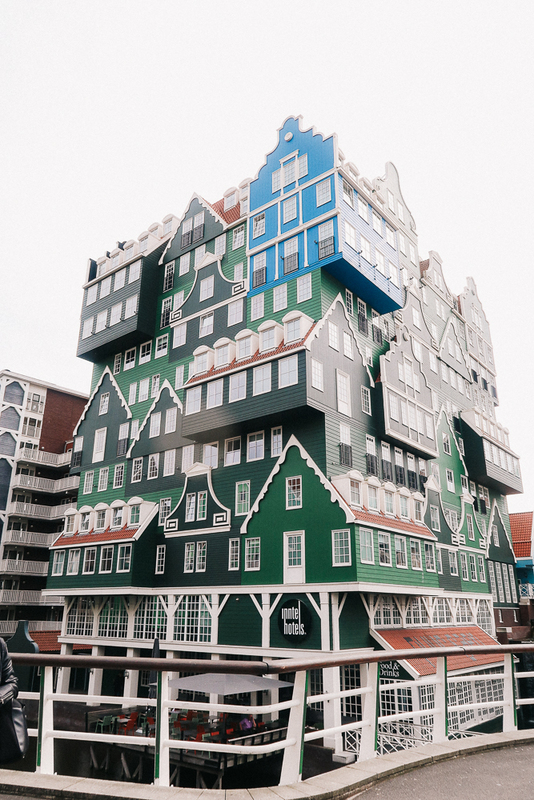 It became famous because of this very instagrammable hotel. I did my day trip here before my flight and I think I need to go back. 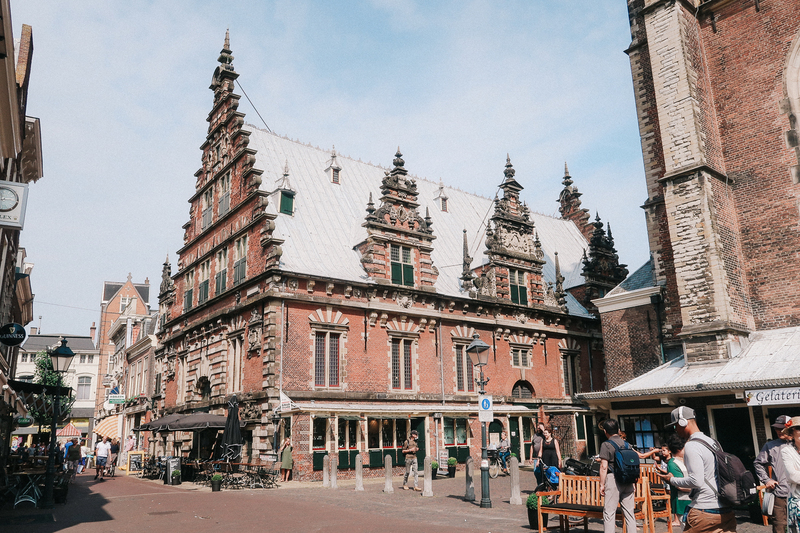 It’s the capital of the province of North Holland and you can feel its rich history just by looking at the buildings at the main square. It’s the town where the Harlem in New York was named after. Better go to the museums next time! Ira!! I like the combo of words and photos! I looove seeing your photos and makes me wanna go back to Europe every single time!! Keep it up!